What are the 168's? 7mm or 30cal? I'll swap for 30cal or 6.5 somethings. 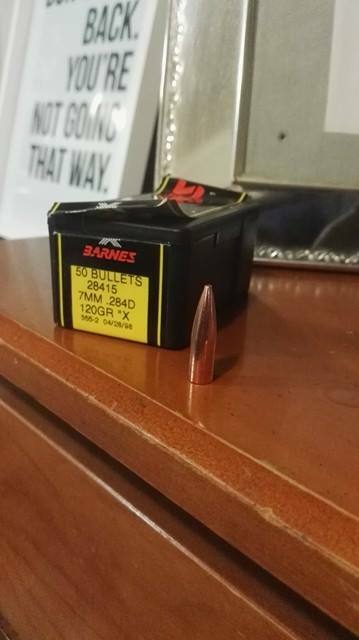 I have some Barnes X 120grs in 7mm. Almost the same deal just without the ballistic tip, if your interested. I'm happy to do the swap as orig suggested.